Wyoming sheep and lamb producers lost 37,500 animals to weather, predators, disease and other causes during 2016, representing a total value of $6.79 million, according to a survey conducted by U.S. Department of Agriculture National Agricultural Statistics Service, Mountain Regional Field Office. This study was undertaken at the request of the Wyoming Business Council, Agribusiness Division who also provided funding. The total number of sheep and lambs lost was 2,500 head more than last year, and the total value of inventory lost was 8 percent more than a year ago. The Jan. 1, 2016, inventory was 355,000 head. The lamb crop for 2016 was 245,000 head. Lambs lost before docking during 2016 was 16,000 head. Sheep and lamb deaths for 2016 amounted to 6 percent of the 2016 sheep and lamb supply (inventory plus lamb crop plus lambs lost before docking). The number of sheep and lambs lost to all predators totaled 16,500 head, up 1,800 head from last year. Lamb losses by all predators amounted to 13,400 head, up 7 percent from last year. The number of sheep lost to all predators totaled 3,100 head, up 900 head from a year ago. Predators caused an estimated $2.95 million in losses in 2016, up 13 percent from the previous year. Losses due to predators amounted to 2.7 percent of the 2016 sheep and lamb supply and 44 percent of all sheep and lamb deaths. Coyotes remained the largest predator for both sheep and lambs. Coyotes accounted for 53 percent of the predator caused losses and 23 percent of all death losses in the state. The value of losses attributed to coyotes was $1.56 million. The total value of non-predatory losses was $3.85 million in 2016, compared with $3.71 million in 2015. Non-predatory losses accounted for 56 percent of all losses. The largest non-predatory cause of losses was due to weather conditions at 9,000 head. Sheep lost to non-predatory factors totaled 6,400 head, down 6 percent from 2015. Non-predatory lamb losses came in at 14,600 head, 1,100 head more than a year ago. Lambs lost to all unknown causes totaled 4,200 head, compared with 3,600 head last year. 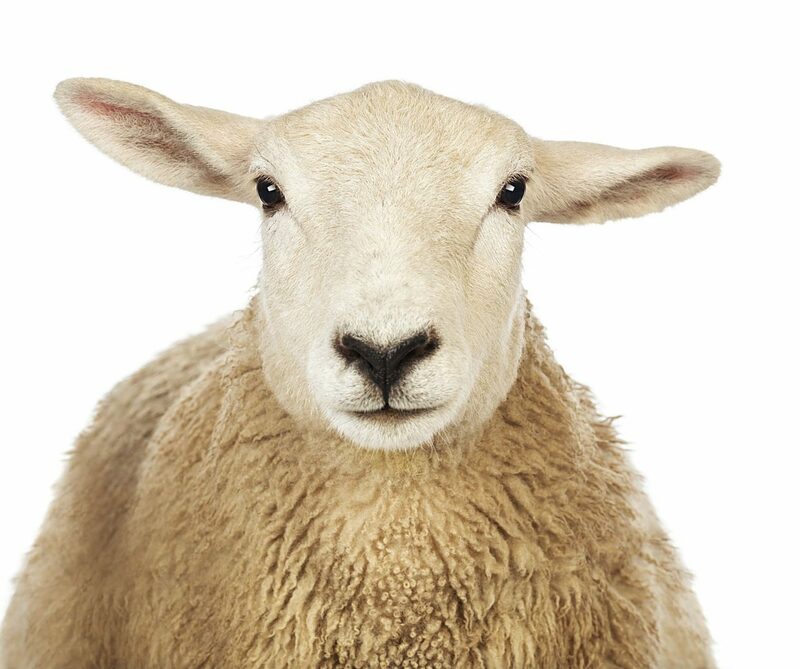 Unknown causes claimed 1,300 sheep, compared with 1,700 head last year. The sheep and lamb survey utilized multi-frame sampling procedures. The survey involved drawing a random sample from a list of livestock producers maintained by the USDA, National Agricultural Statistics Service, Wyoming Field Office. In addition, sheep producers living in a selected sample of area segments were interviewed. This procedure assures complete coverage of sheep producers by accounting for ranchers/farmers who may not be on the list.